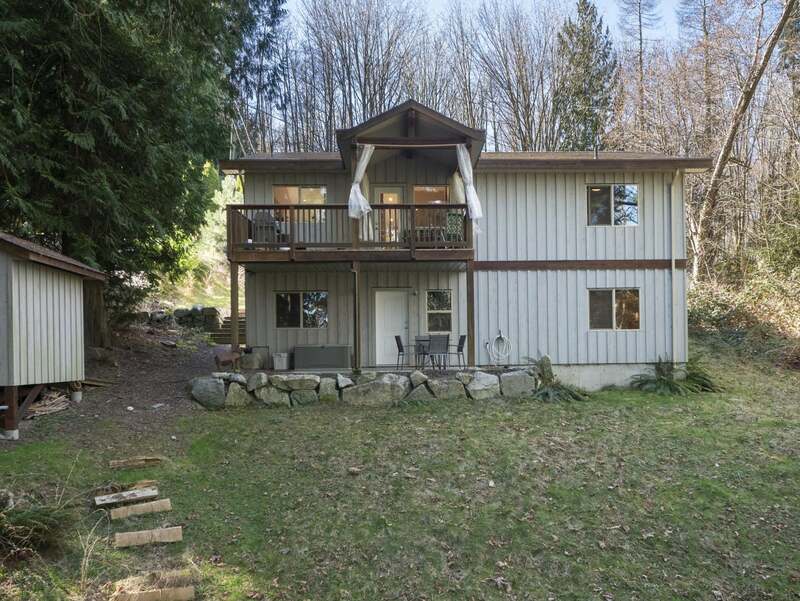 You’ll love this four-bedroom, three-bathroom, custom built craftsman’s level main entrance, its post-and-beam open concept living space, and its finished lower level that’s been plumbed for a suite. 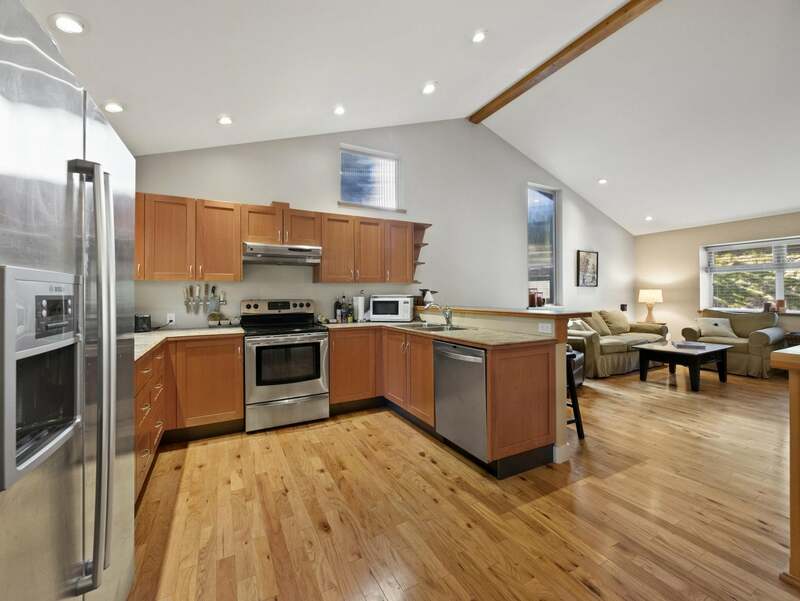 The eat-in kitchen has tons of cabinet and counterspace as well as gleaming stainless-steel appliances. 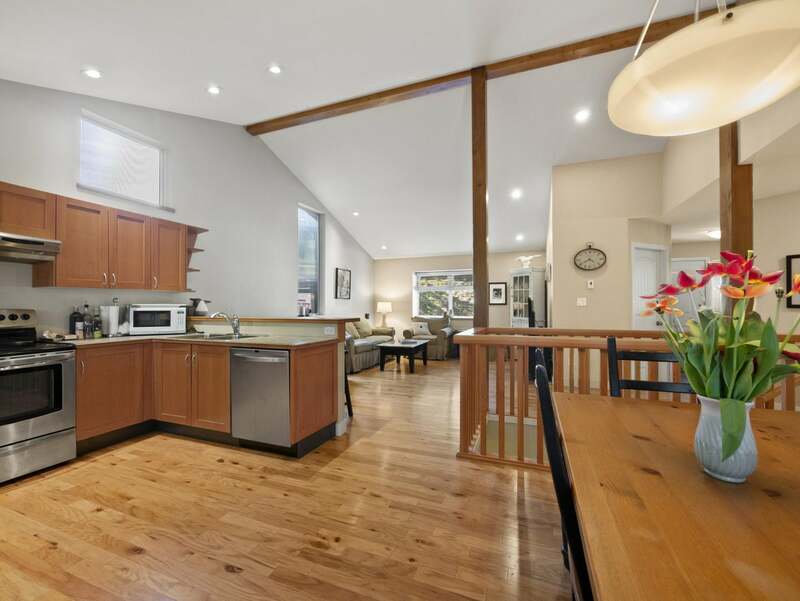 The kitchen also provides access to your second level deck that overlooks your big backyard. 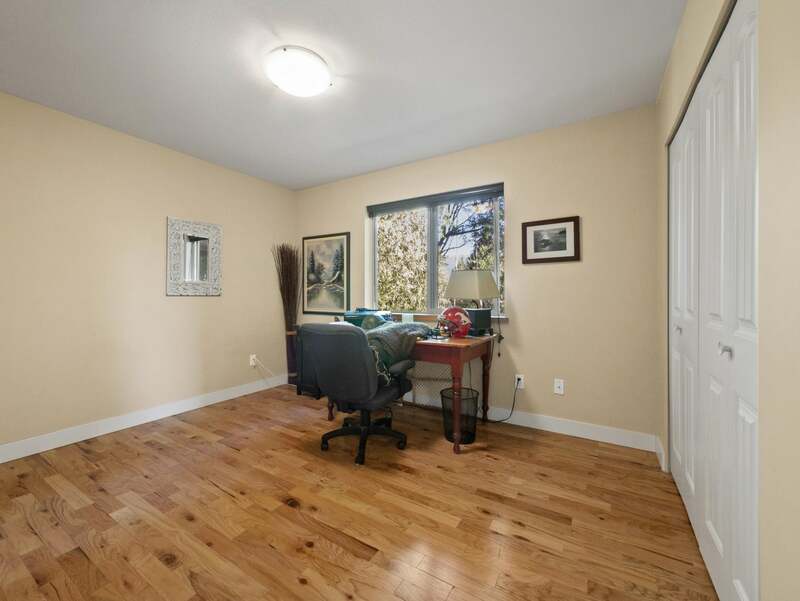 You’re easy walking distance to Kinnikinnick Elementary and the nearby golf course. Kinnikinnick Park, the largest park in Sechelt, is only 600 meters away from your front door. 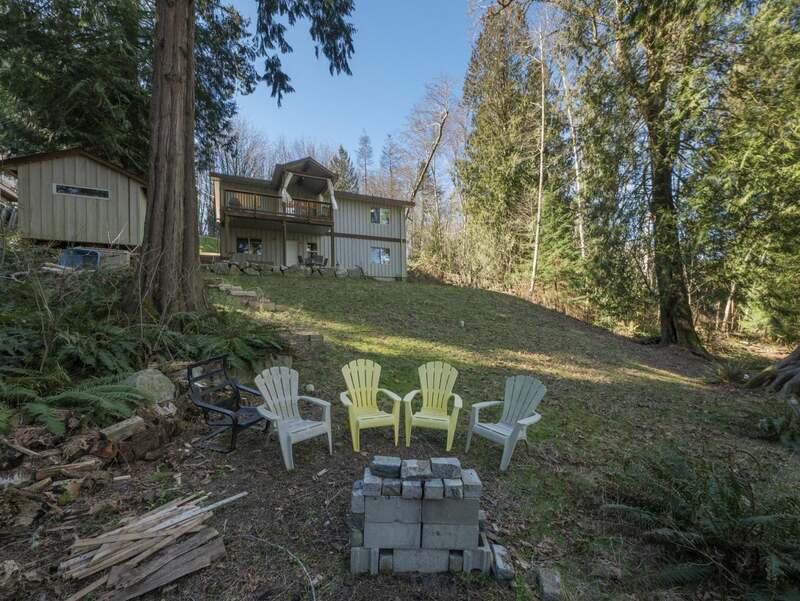 Let’s explore both levels at 6018 Fairway Avenue in Sechelt, BC. Approaching from the road, we walk down a wide driveway that provides lots of room for parking and for turning around. 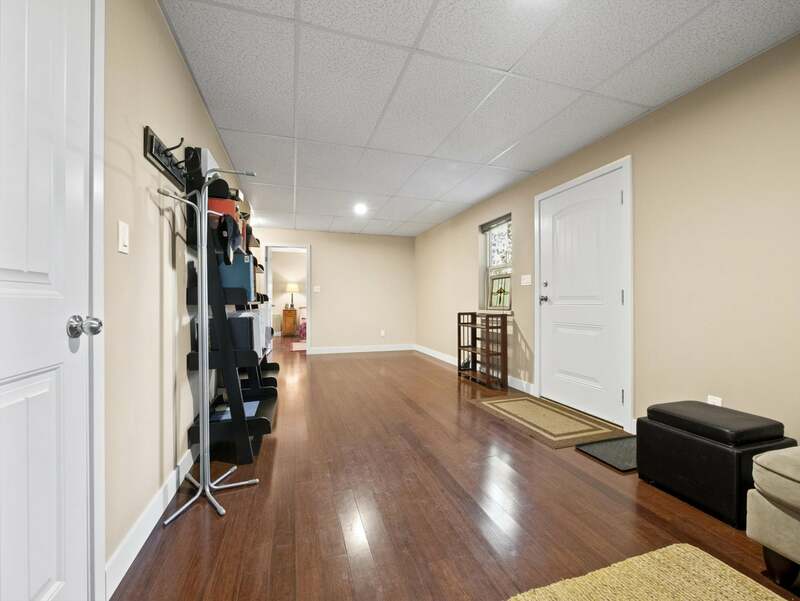 The foyer has a closet and the door on our right opens to a large pantry. 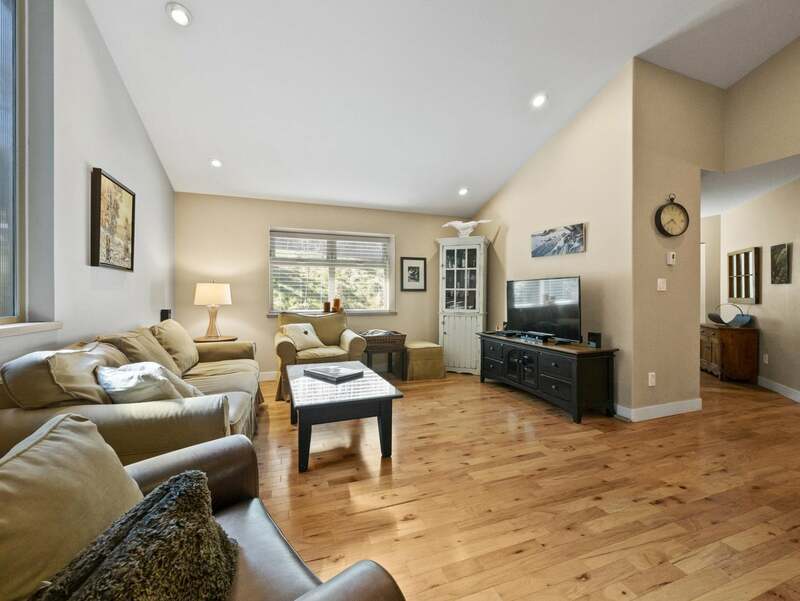 The open concept living space boasts post-and-beam construction and vaulted ceilings. 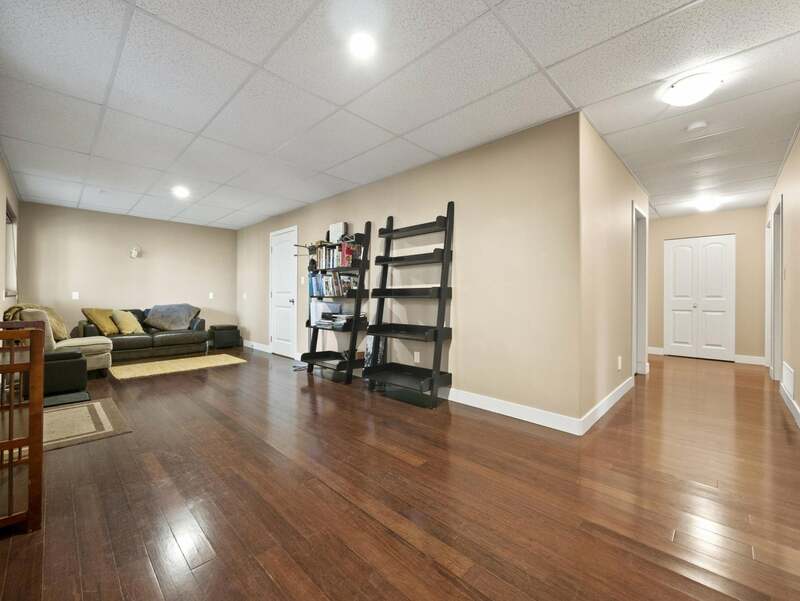 As with most of this top floor, we find hardwood floors underfoot. 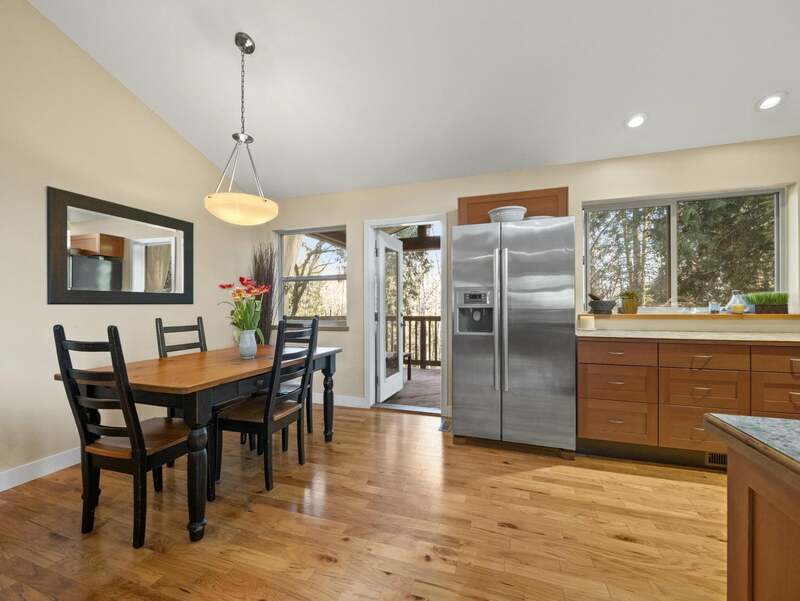 We see the kitchen has a breakfast bar as well as a dining area. In front of us is a door that leads to your private deck. Looking down, we have a bird’s eye view of your entire backyard. Turning around and going back inside, we get a better look at the dining area as well as the kitchen. The kitchen is a wonderful space that creates a feeling of being connected to rest of the living room. Walking back past the front entrance and staircase, we arrive at the first of three washrooms. 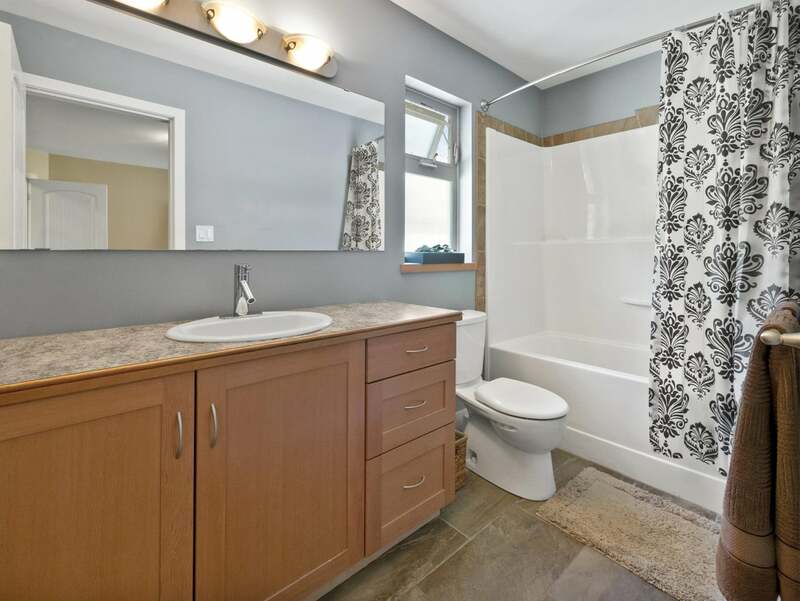 This four-piece has tile floors and a large vanity. Right next door is bedroom number one. 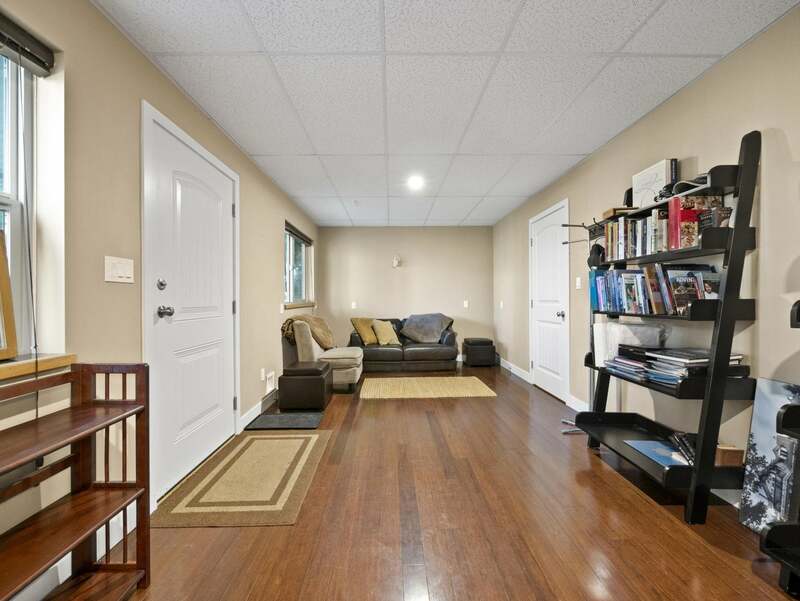 There are hardwood floors, a closet, and a window that overlooks the backyard. 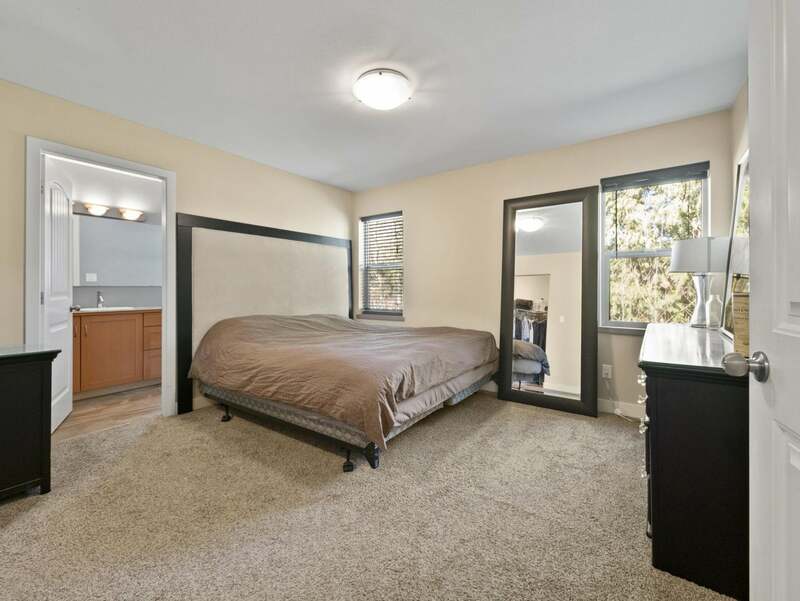 Our last stop on this level is the master bedroom. 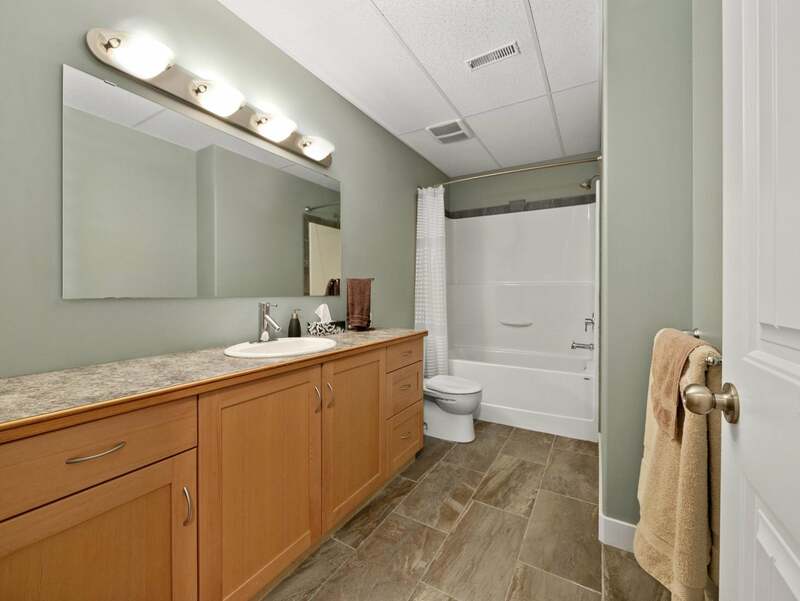 On our left is a walk-in closet and directly in front of us is the master’s private four-piece ensuite washroom. Back near the entrance, we walk down to the lower level. 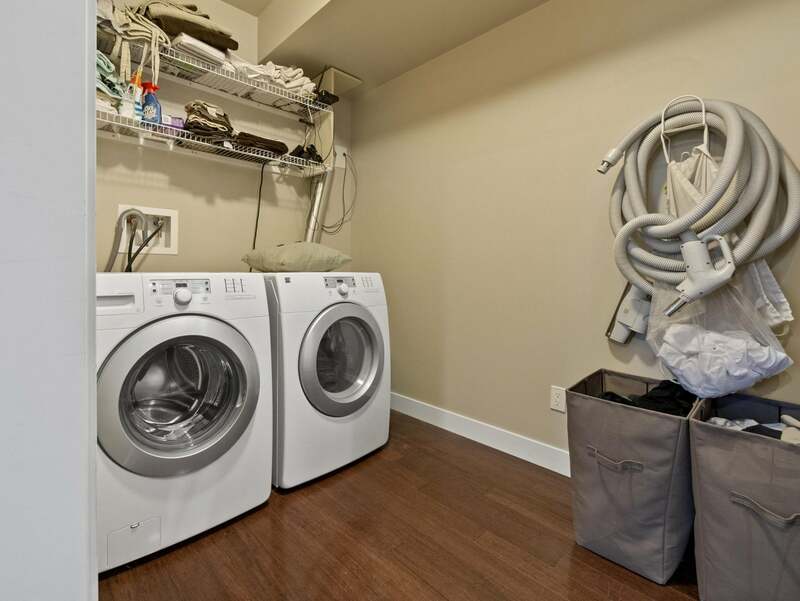 The washer and dryer are located at the bottom of the stairs and on our left, a second living room provides access to a covered concrete patio with a view of the yard. Turning right in the living room brings us to bedroom number three. 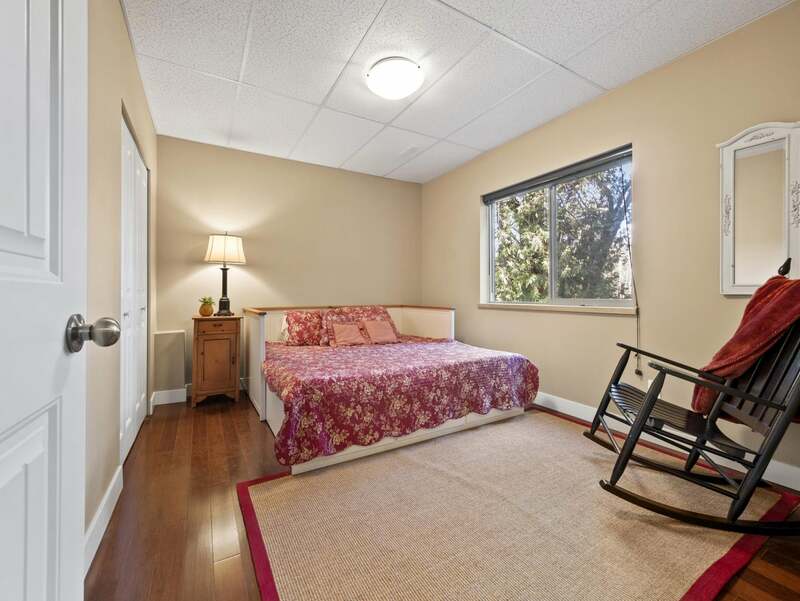 Like the rest of the bedrooms, this space is a generous size and has a closet and a big window. The door on our left houses the utility/storage room and on the right is bedroom number four. There’s window as well as a closet. At the end of the hall is this level’s four-piece washroom. 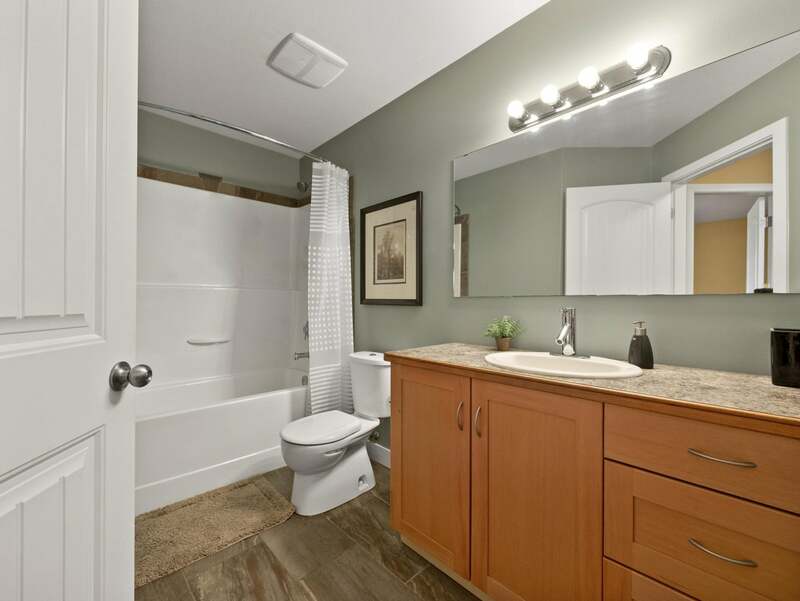 There are tile floors and a big vanity. 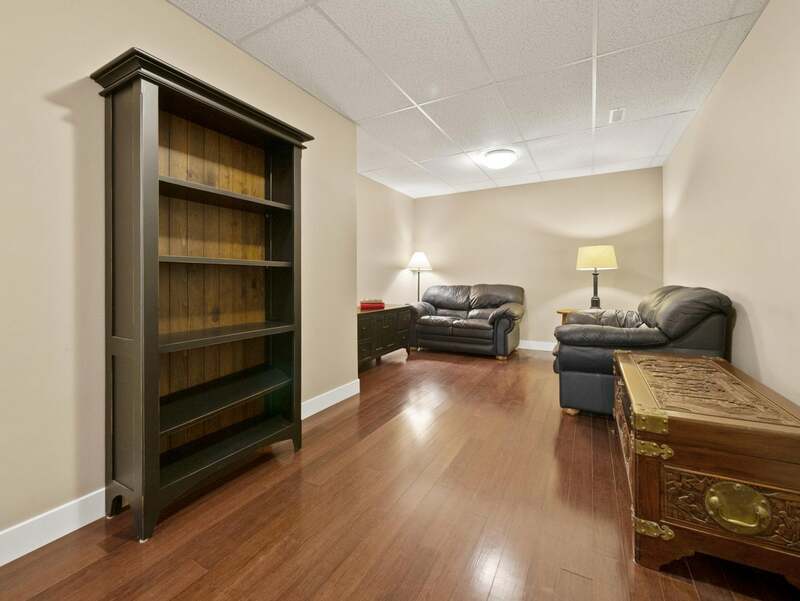 Our last stop is the flex space that’s being used as a den but would make an excellent home theatre room or yoga studio. 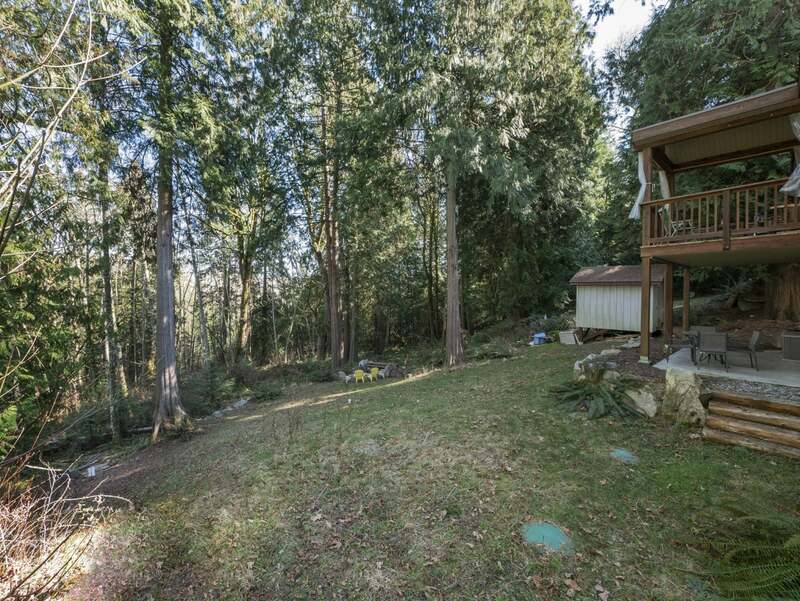 At the side of the home, we walk down past the covered patio and into the forested backyard. Here we see a firepit and lots of mature trees before turning around and looking back up at the house. 6018 Fairway Avenue is a fantastic family home in a great neighbourhood that’s close to desirable amenities like schools and parks. 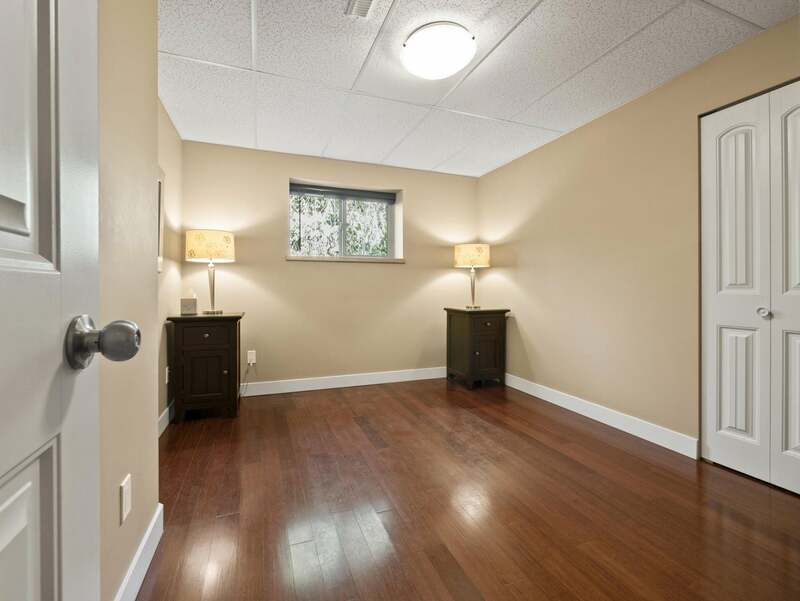 Ideal for first-time buyers, the level-entry main floor would also suit those looking to downsize. There’s excellent value here so don’t wait - Call your REALTOR for an info pack today! Lot Size 11625 Sq. Ft. 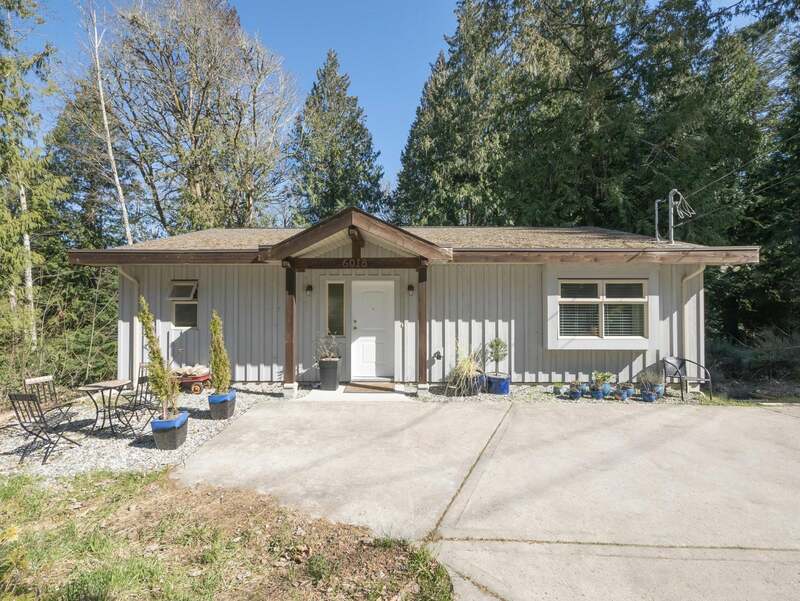 Please send me more information on 6018 Fairway Avenue, Sunshine Coast. Thank you.